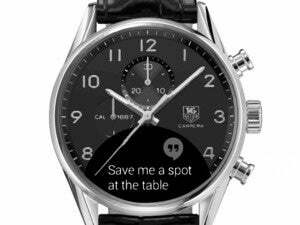 TAG Heuer, the revered luxury watch maker, is on the verge of announcing a smartwatch that blends all its fine Swiss craftsmanship with modern digital features. 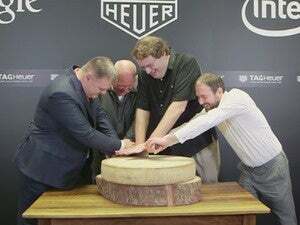 Meanwhile, Pocket-lint is reporting that TAG Heuer will announce a partnership with Google and Intel tomorrow at Basel World, the most important luxury watch show in the world. It's held in Switzerland, but of course. 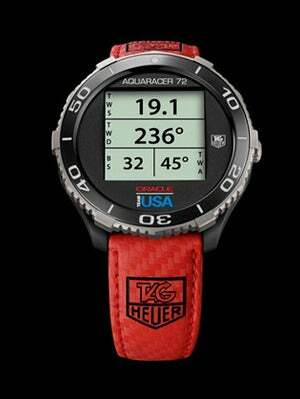 The Aquaracer 72 looks all TAG Heuer—until you reach the ugly LCD display. What we have here is an intriguing collision of ideas. 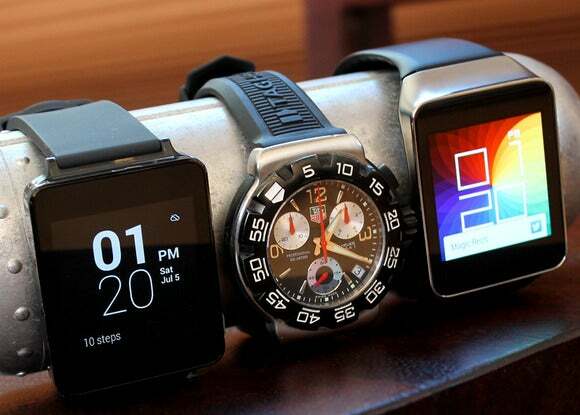 Google’s smartwatch platform is Android Wear. Its UI consumes a watch’s face from edge to edge. Yet Biver is suggesting a TAG Heuer smartwatch with dials—presumably analog, no? We’ll have to see what’s revealed, but the last time TAG Heuer dipped its toe in the smartwatch waters, it gave us the Aquaracer 72, an extremely limited-edition sailing instrument that, well, just wasn’t very attractive. The story behind the story: The Swiss luxury watch industry is clearly feeling the smartwatch pinch. Eariler this month, Swiss watch maker Frederique Constant and various partners revealed plans for a “horological smartwatch” platform that provides all the panache of analog dials along with the step- and sleep-tracking features offered by the Jawbone UP. TAG Heuer isn’t currently part of that effort—but at least the horological smartwatch concept jibes with what TAG Heuer CEO Stephane Linder told me July last year. 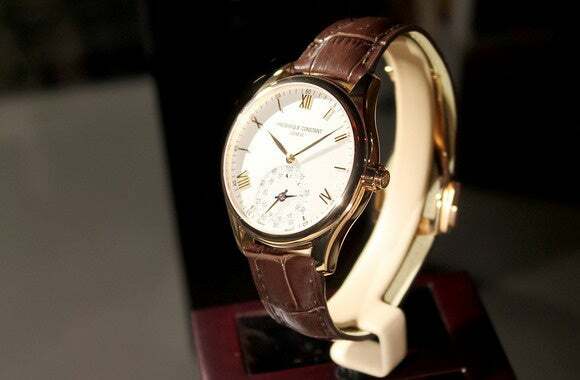 The "horological smartwatch" from Swiss manufacturer Frederique Constant displays fitness tracking data on the dial at the bottom of the watch face. Has TAG Heuer found the perfect compromise? Hopefully we’ll find out more Thursday.